I've written two speeches, Dad. You get to choose which one I give. It is the eve of Helge's 60th birthday. His wife, daughter and two sons have gathered to celebrate with him at their family-owned hotel. On the surface, it is an ideal family portrait - until eldest son Christian gets to his feet to raise a toast to his father, and breaks the silence around a disturbing family secret. Trapped in the hotel, the perfect image begins to fracture. Is Christian telling the truth? Or will brother turn against brother as the family tears itself apart? 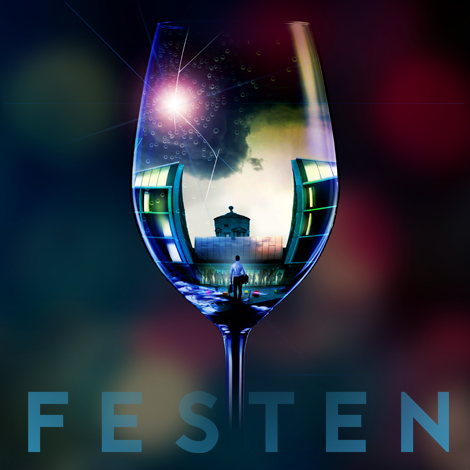 An English-language adaptation of the Danish film and play, Festen is a darkly funny, savage and uncomfortable journey through a dinner party that no one will ever forget. Please note: this production contains strong language, adult themes and sexual content.